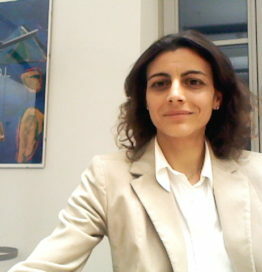 Dr. Marianna Sigala is Professor at the University of South Australia. Prior to her current position she has been an academic staff at the Universities of Strathclyde and Westminster in the UK, and the University of the Aegean (Greece). She also has professional hospitality industry experience. Her interests include service management, Information and Communication Technologies (ICT) in tourism and hospitality, and e-learning. She has published four books and her work has also been published in several academic journals, books and international conferences. She is currently the editor of the Journal of Service Theory & Practice and the Journal of Hospitality & Tourism Cases. She is a past President of EuroCHRIE and has served on the Board of Directors of I-CHRIE, IFITT and HeAIS.